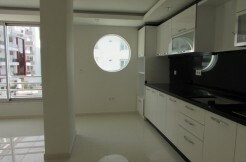 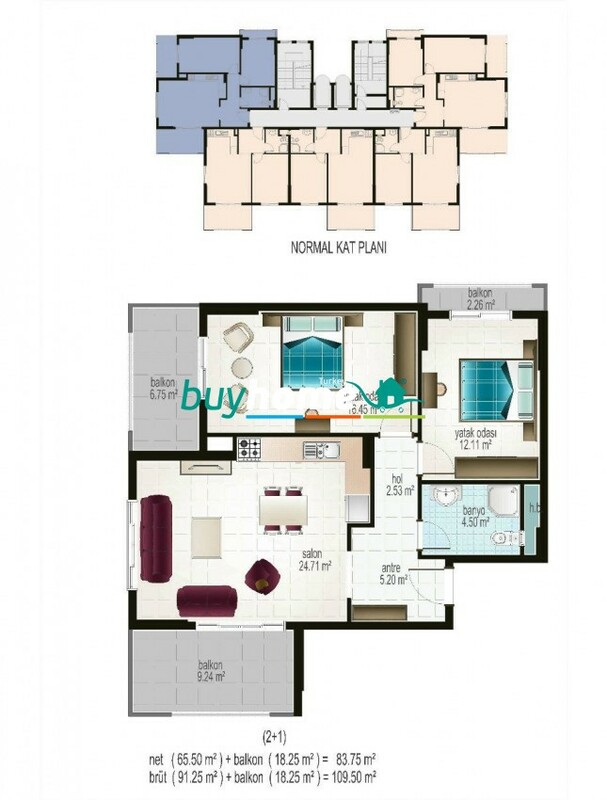 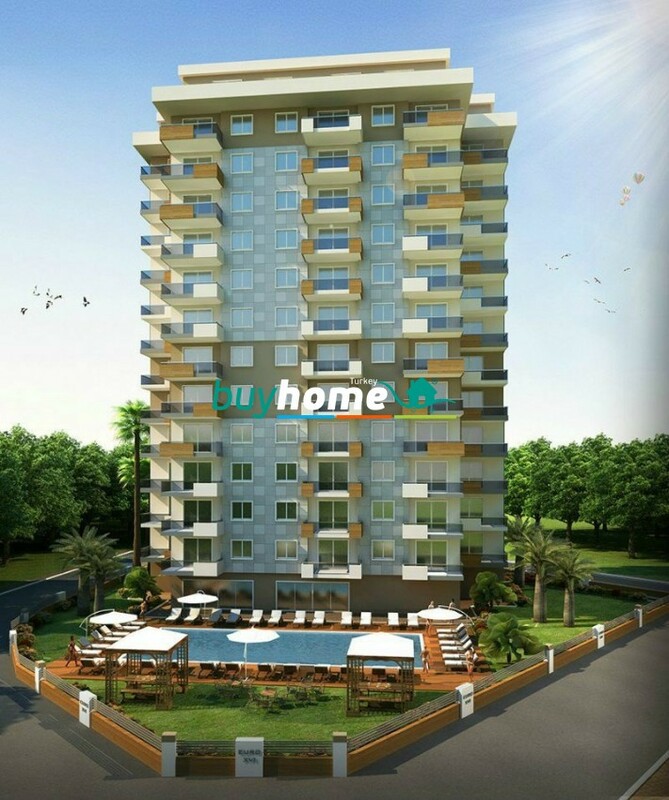 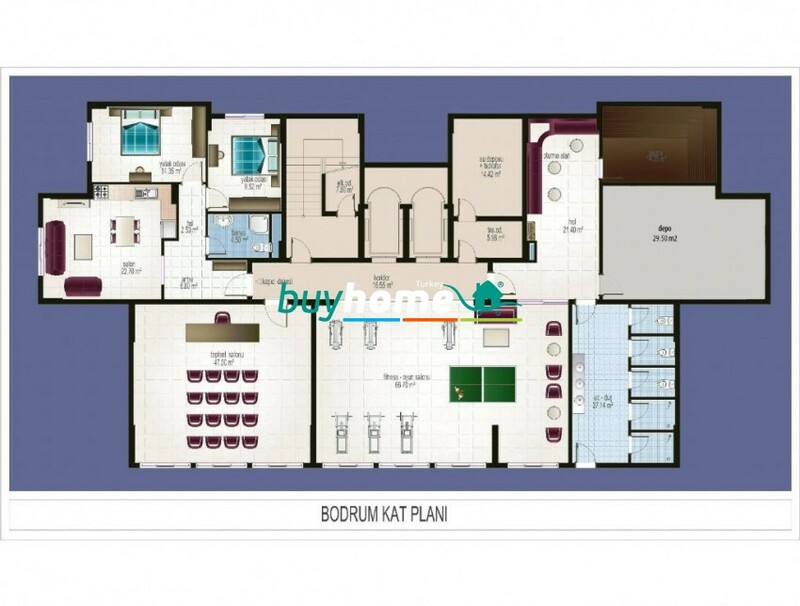 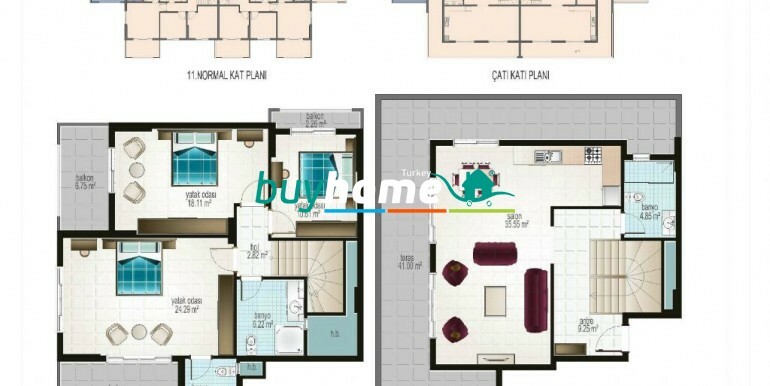 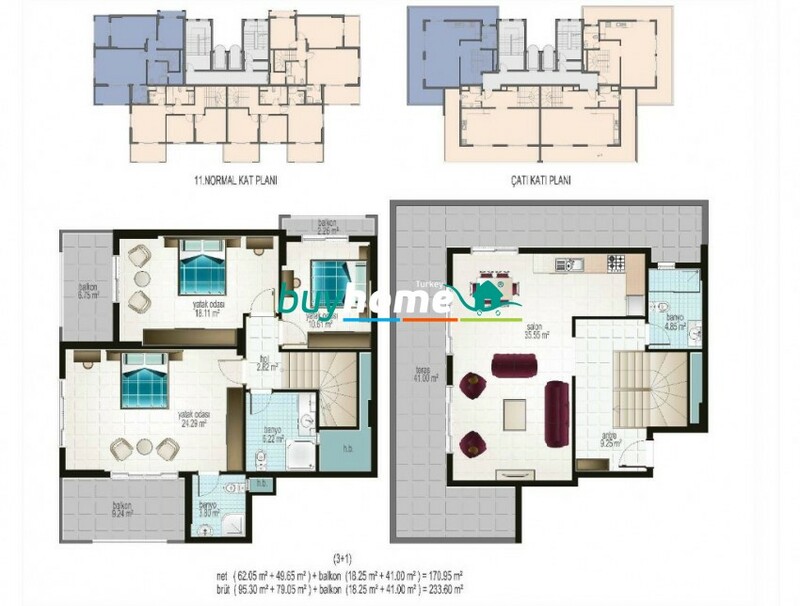 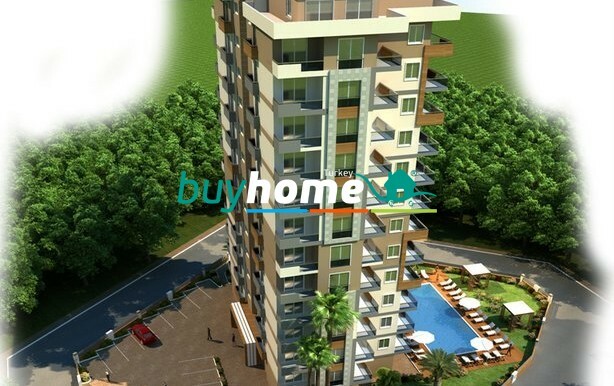 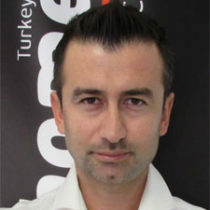 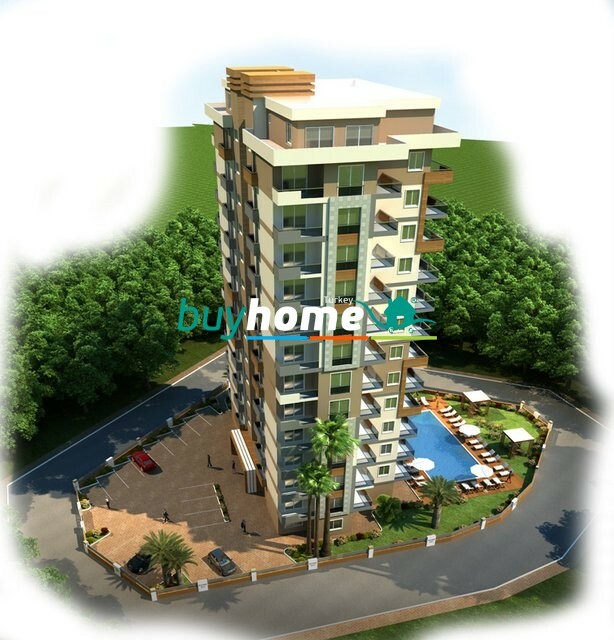 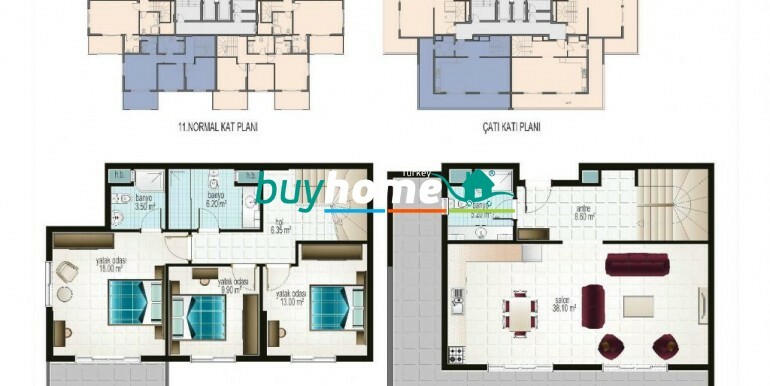 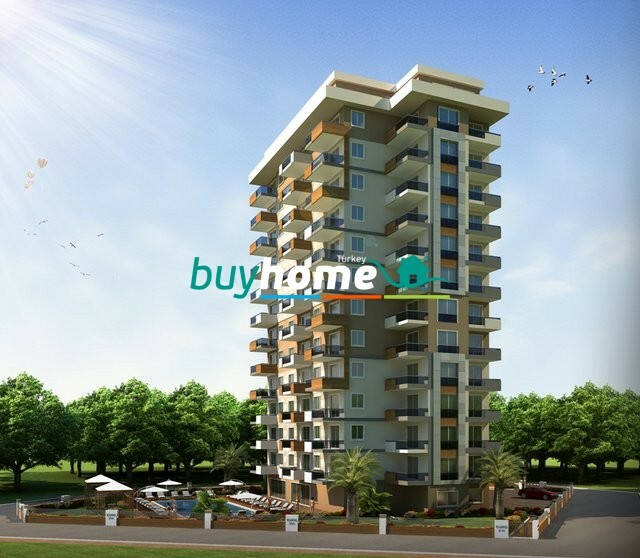 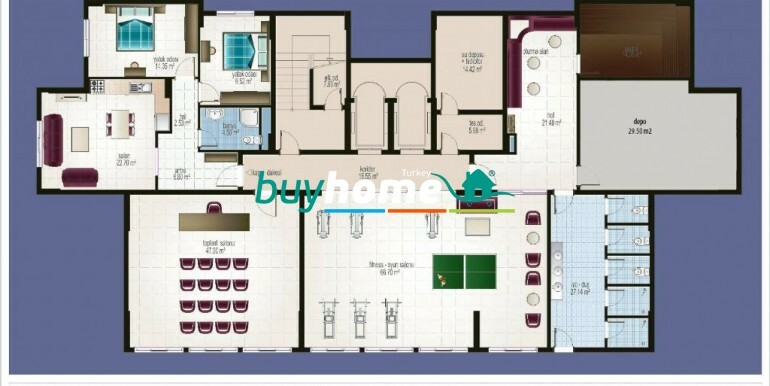 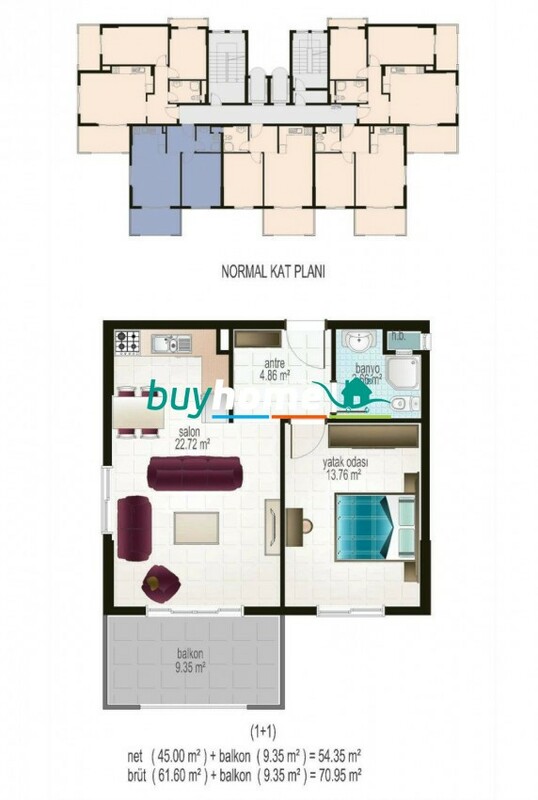 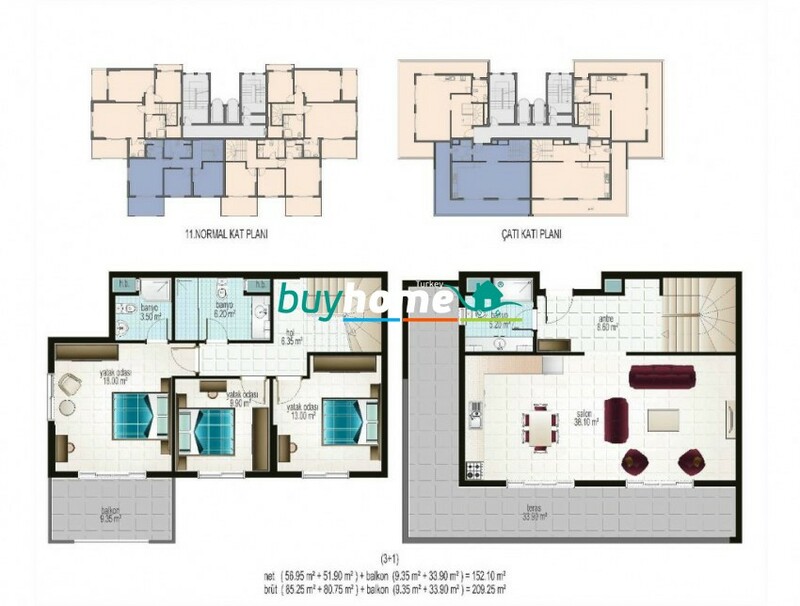 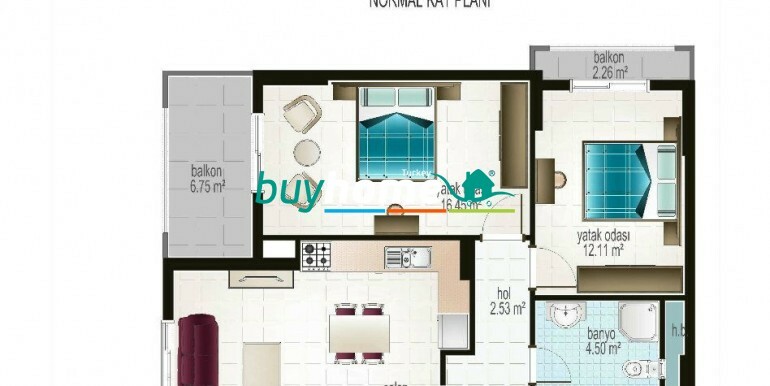 BH Euro Residence 16 | Your real estate agent in Turkey.Rent Apartment in Alanya. 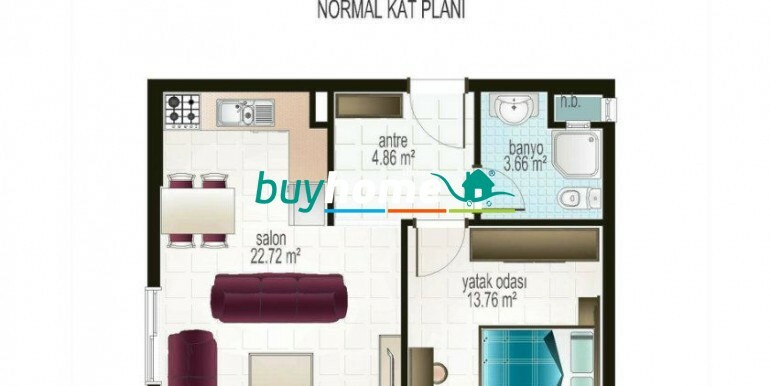 Good location: Euro Residence is situated in Mahmutlar settlement on the distance of 600m from the sea. 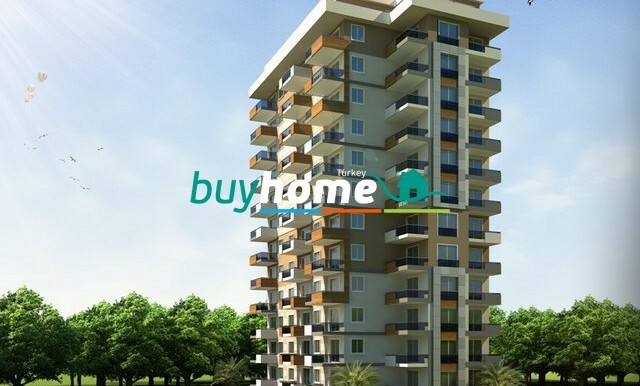 Path to the center of Alanya takes only 15 minutes. 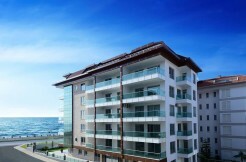 The settlement is famous for its historical landmarks, picturesque nature, developed town infrastructure and beautiful beaches. 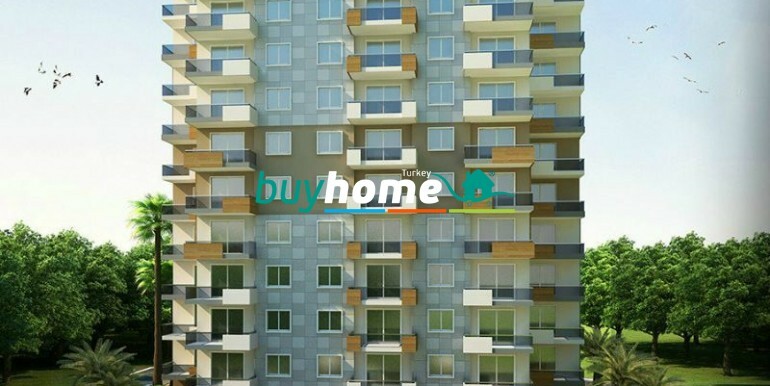 Warm sea and sun all over the year, wonderful Mediterranean climate, good ecology, abundance of vegetables and fruits all over the year – you will get all of these with BUY HOME real estate!